CRESCOtec partnered with several top software programmers and hardware providers to better serve its clients and to provide them with state-of-the-art solutions to improve the processes. CRESCOtec is the implementation partner and will not only do the interface programming to seamlessly link the new solution with the existing infrastructure but also help to design the business processes to increase efficiency and effectivity. The partners are hand-picked and CRESCOtec can vouch for the quality of their products and services. Most of the products are used by the CRESCO group as well, therefore CRESCOtec can use the in-house experience when it comes to help clients with their requirements. The decision to implement a new software solution is often a difficult one: The cost for the new software, the cost for the implementation, the time spent to learn the new processes and the general reluctance to unlearn old habits or to learn new ways of doing a job – all of these may speak against a change. CRESCOtec is your approachable software specialist with professionals that are here for you to help. We understand the usual problems when implementing a new software solution and will mitigate the risk and lower the pain that comes with this process. Sage 100 Evolution helps small & medium size companies who have outgrown their current accounting solution to manage products, orders, customers, finances, VAT and operations. Sage 100 Evolution provides the insight you need to reduce cost, stay in compliance, deliver value to your customers, and manage growth expectations. 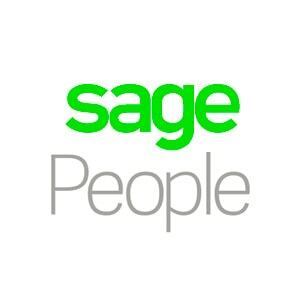 Sage 300 cloud offers so much more than the average business management solution. An ideal option for small and medium-sized companies, providing access to several hundred users at once, Sage 300 cloud has advanced technology and processes that create a streamlined and efficient solution. Manage your customers, leads, marketing, sales opportunities and customer service more efficiently through a fully integrated CRM. It will extend the power of your Sage 300 solutions right across your business, giving you end-to-end visibility and data you can trust so you can make informed business decisions based on accurate information. A better way to manage the employment journey from joining to leaving for midsize enterprises, providing core HR, payroll, talent acquisition, talent management and HR planning.It is a solution that gives you the ability to put data in front of decision-makers to make better decisions. Proactively. 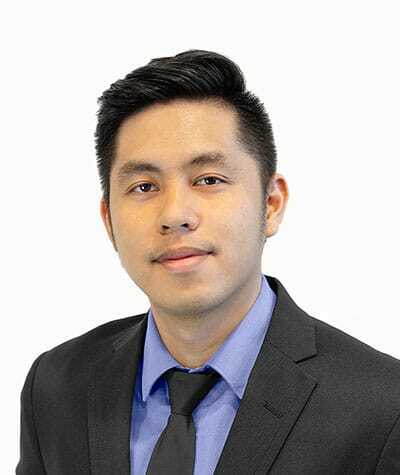 Xtracta provides technology, powered by artificial intelligence, that automatically captures data from documents, whether they are scanned, photographed or digital. The technology can be embedded into virtually any software application via our easy to use API. 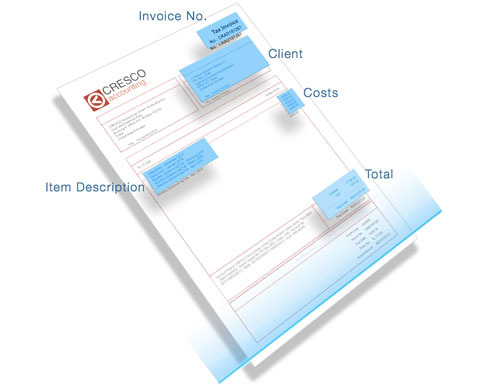 Xtracta doesn’t require manual template setup and can scale to a limitless count of document designs – perfect for document types like invoices, receipts, contracts and more. At the heart of every great organisation sits an intimate understanding of customer needs. Data fuels this customer understanding. 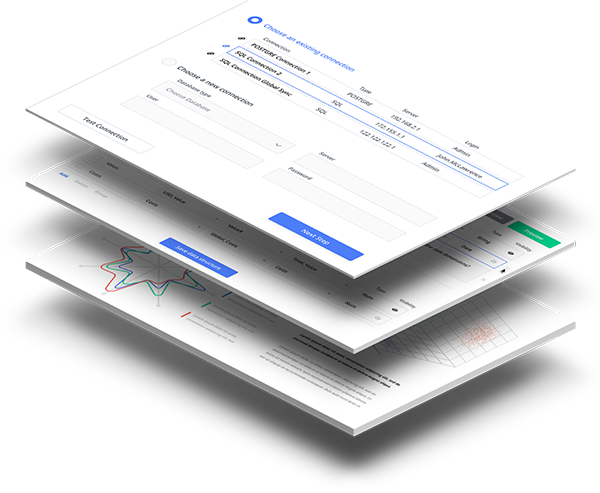 With Polymatica, you can explore data with more freedom than any other business intelligence platform. There are no limits to scale. And there are no limits to speed. Explore all of your data instantaneously, painting on-the-spot pictures of customer desires. Group your customers based on criteria such as purchase frequency or average spend, without tying up data scientist expertise. Find out which customers do what and when to improve the relevance of communications, enhance the customer experience and boost individual customer value. CRESCOtec opted for Synology for part of the IT infrastructure of the CRESCO Group. The challenge was to find a robust and reliable solution for file sharing, video live-feed sharing and chatting within the office and the different locations. Synology offered the best combination of hardware and software to get this sorted-out. You can find more about this solution here. After the successful implementation, clients started to ask CRESCOtec to provide them with the same solution as implemented at CRESCO. 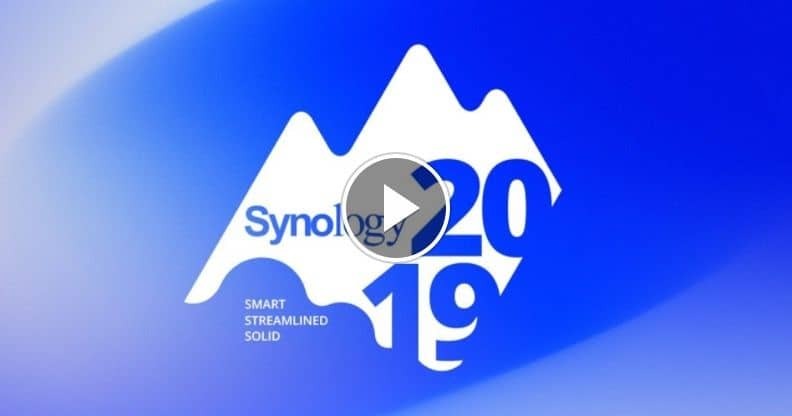 This let to a cooperation with Synology with focus more on providing solutions than selling hardware, an approach that is inline with the vision of Synology as well. The cooperation with Synology allows CRESCOtec to provide clients with numerous solutions, going clearly beyond file sharing, chatting or surveillance but includes open source ERP, cloud or HR management solutions to name only few. Organizations today require a fast and secure network to be successful. Whether or not you have the right protection immediately responding to threats throughout your network can determine if your business runs smoothly or is the victim of a security breach. That’s why CRESCOtec has partnered with Fortinet, one of the leading providers of Cyber Security solutions. Fortinet, headquartered in Sunnyvale, California, provides top-rated network and content security, as well as secure access products. The company is the number 1 vendor by market share for UTM firewalls (Unified threat management​)​ in the Middle East. The unique security fabric combines Security Processors and threat intelligence to give users proven security, exceptional performance, and better visibility and control of the process. CRESCOtec mainly focuses on the implementation and use of Fortinet’s flagship enterprise firewall platform, FortiGate. 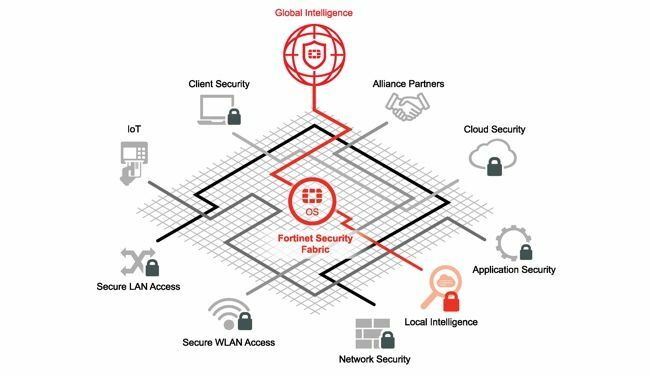 FortiGate provides a broad array of next-generation security and networking functions to enable a simplified, end-to-end security infrastructure covering among others Network security, Multi-Cloud security, Web Application Security, Email security, Advanced Threat Protection and Endpoint security. In addition to the implementation of the solutions, CRESCOtec operates the online store Fortilicense, which provides a smooth and fast way to update the licenses in FortiGate and other Fortinet products. Bitrix24 is a complete suite of social collaboration, communication and management tools for your company and team You can use cloud hosting or self hosted version of Bitrix24 based on your requirements. The cloud hosting version gives you full fledged working environment on the cloud and the self hosted version gives you full control over data, source code assess and additional tools like helpdesk and e-learning, as well as integration and customization options. 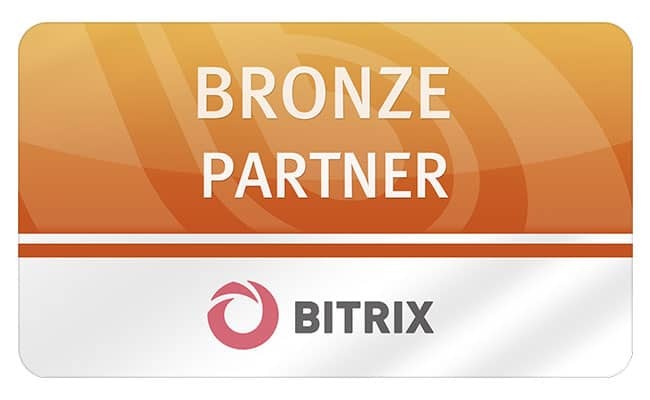 CRESCOtec_ is an official bronze partner for Bitrix24 in the UAE.